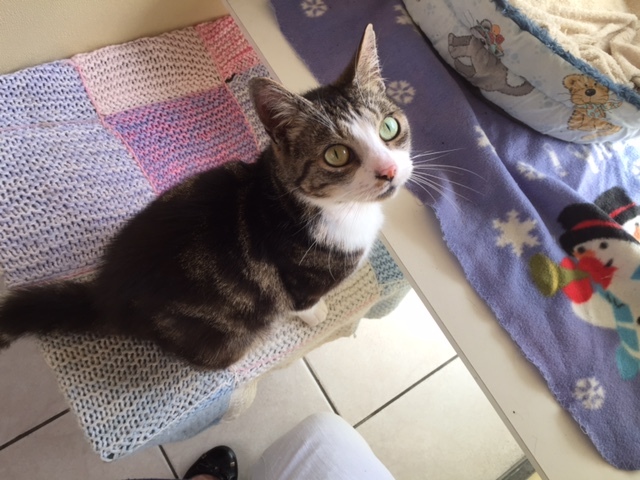 Mitsy is a very pretty young lady, she is friendly and loves to snuggle up. Although young, she has had some dental work done to make sure her teeth and mouth are in good order. She is spayed, microchipped, vaccinated, vet checked and has had flea and worm treatment, ready and waiting for her forever home.